How many data can Garmin outdoor & recreational handhelds and wearables hold? – a frequently asked question! 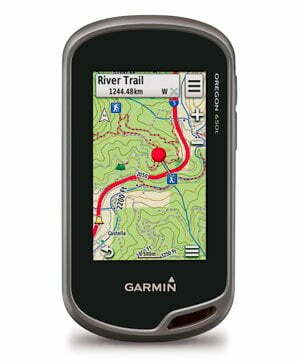 Garmin support has the answers, we are listing all specifications from the Garmin support site. Each GPX file can contain a mixture of waypoints, geocaches, routes and tracks. If the GPX file containing a waypoint or geocache is deleted, the waypoint will no longer be available on device. When utilizing routes, only 50 points can be used for on road navigation. *Archive tracks do not count against GPX file limit; 1 archive track per gpx file. **FIT files do not count against the GPX file limit. Home » Garmin GPS | News Reviews | Outdoor Fitness » How many data can Garmin handhelds and wearables hold? This post contains affiliate links. If you click on one of the product links and purchase the product, we’ll receive a small fee. You’ll still pay the standard amount so there’s no cost on your part.